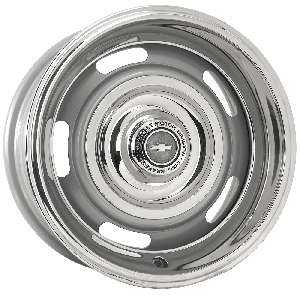 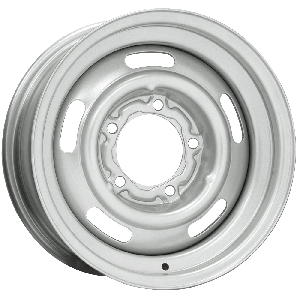 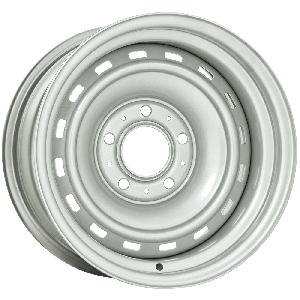 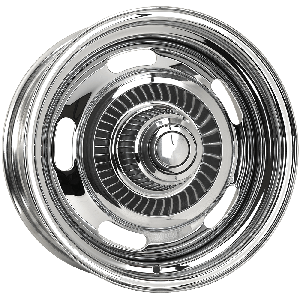 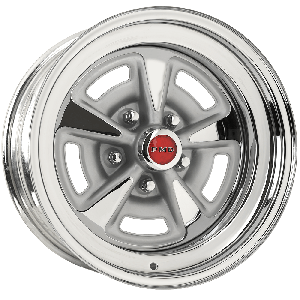 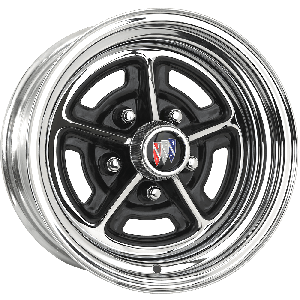 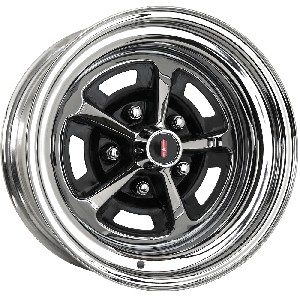 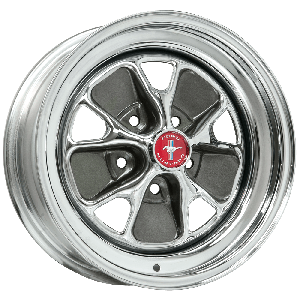 The classic looks of a rallye wheel defined many of the most popular luxury and muscle cars of the sixties and seventies. 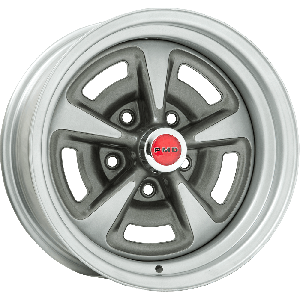 Coker Tire Company features a huge selection of premium quality rallye wheels for hundreds of fitments. 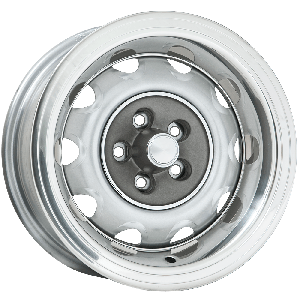 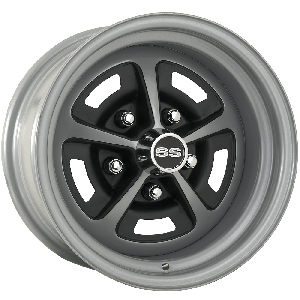 These wheels are available in several finishes including bright chrome and durable silver powder coating.